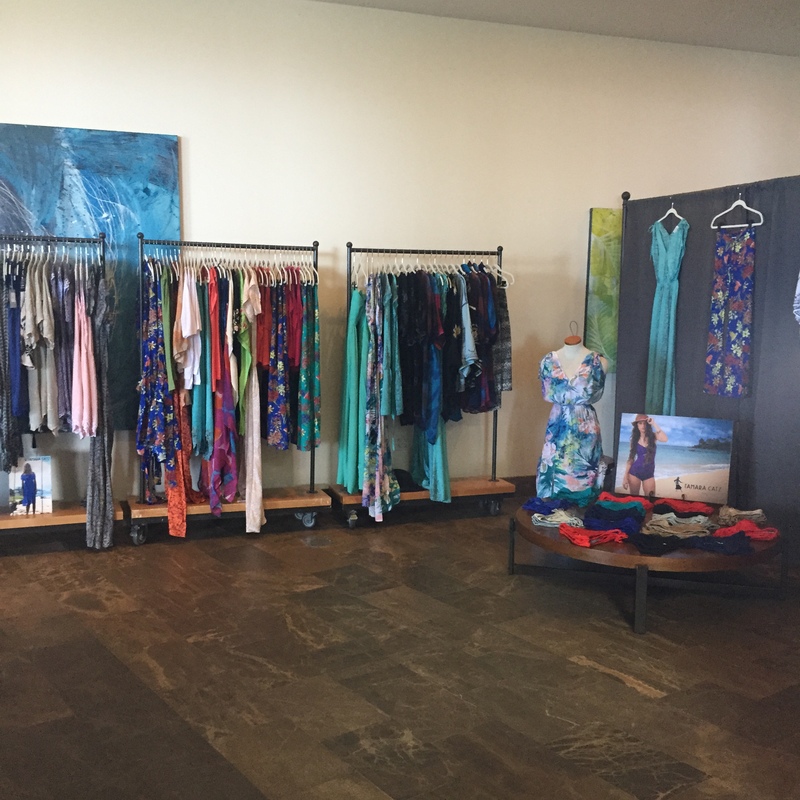 Tamara Catz pop-up shop at Andaz Wailea hotel in the lobby on Friday June 12th from 10am-3pm. Join us for drinks and a sneak preview of our latest collection! The TC boutique is celebrating our 10 year anniversary in Paia! Come celebrate with us and be the first one to see the new summer collection. 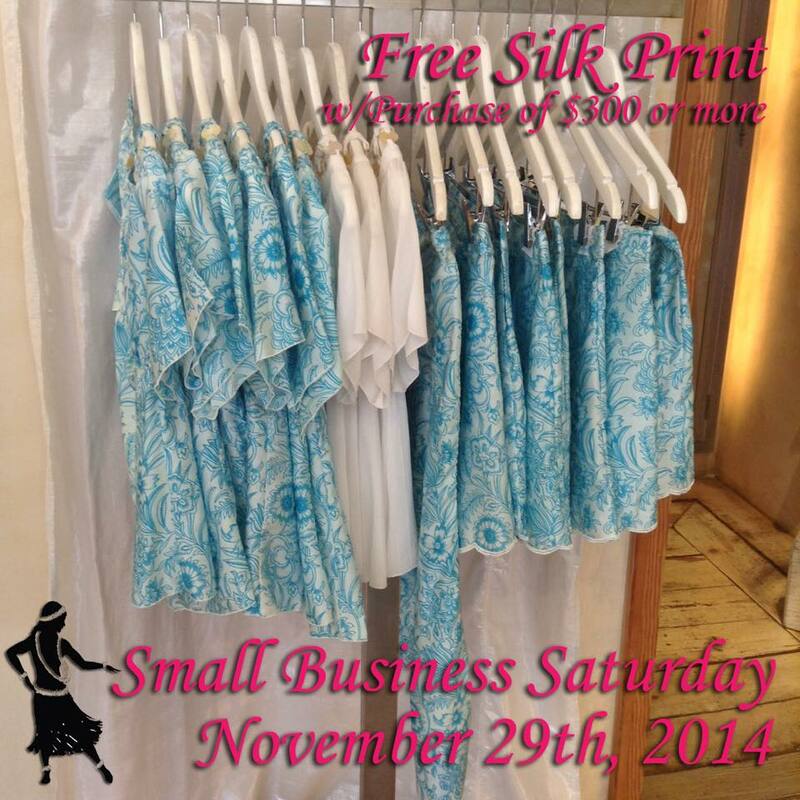 Support local designers and retailers this week end in Paia! Tamara Catz is gifting a silk piece with $300 purchase. Either shorts, blouse or dress, in beautiful exclusive turquoise flower print. 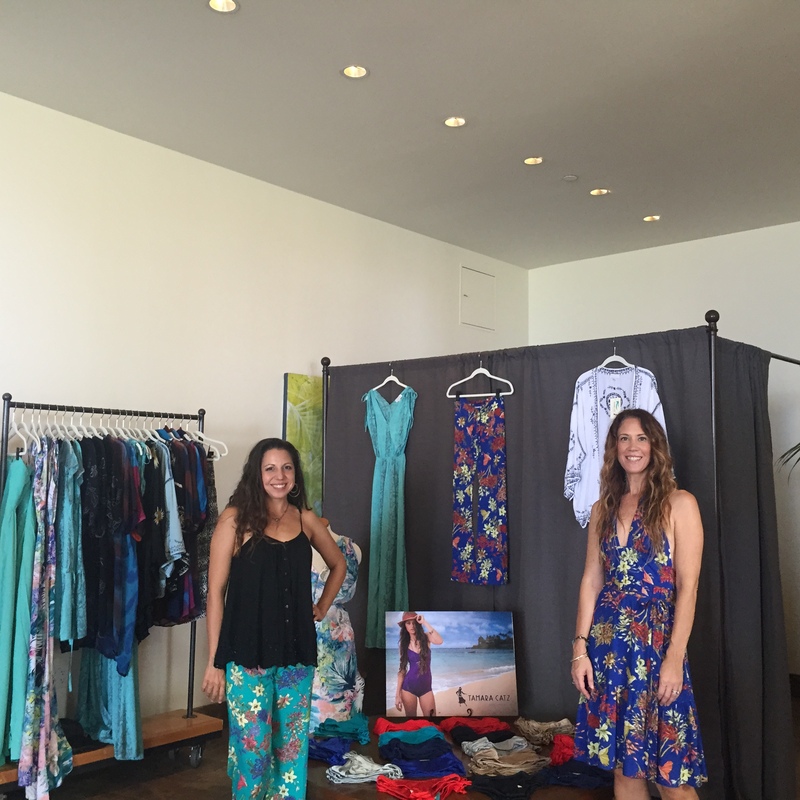 TC POP UP SHOP IN WAILEA!